I’ll just have to make Sean take more puppy photos – it’s high time he learned to use Flickr, at any rate. I prefer my alternate versions, personally – feel free to borrow either of them. ps: check out the evil puppy eyes!!! Bummer. 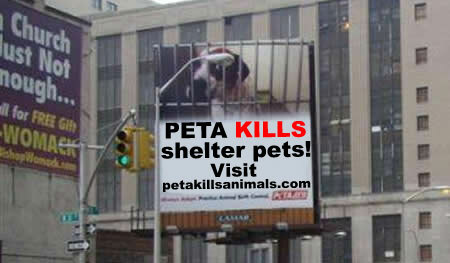 Your hand and PETA. I broke my wrist a couple of years ago. I did learn one handed typing though. So sorry about your hand – and the accident. So glad it wasn’t worse! I’m sorry about your hand and hopefully you heal quickly! Thank you! 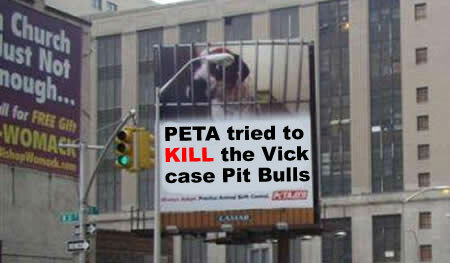 for the PeTA edits. I try almost everyday to inform their supporters of their hypocrisy and no one really responds. 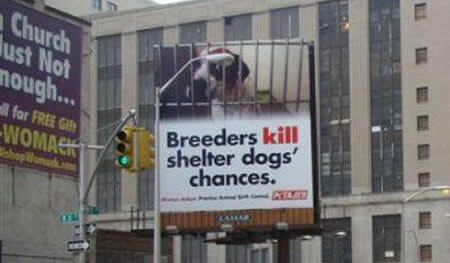 Animal lovers seem to all think PeTA is a great organization when it’s not.